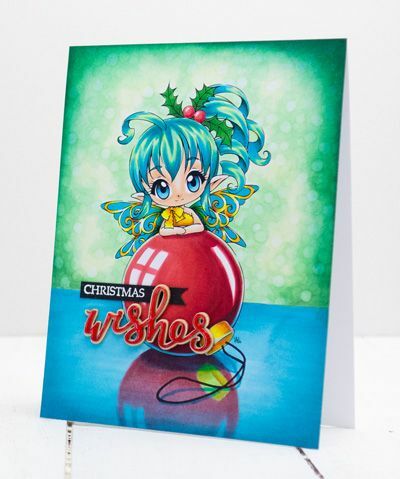 Join me as I guide you through the techniques used to create this fun and sparkly Christmas card featuring Fairy Bauble. 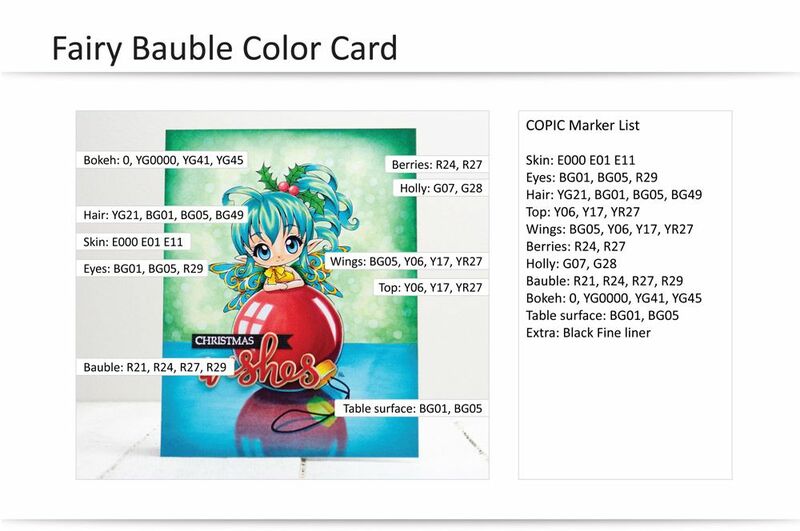 Thank you so much for choosing to take my Fairy Bauble coloring class. The classes have been created on this site to help organize all the videos together and make it easier for you to enjoy each class. You can also join in the community activities and share the projects you are working on in the forums. Have you colored a Bokeh background before? One of my favorite lessons in this class is sharing my technique to create a 'BOKEH' background. This is the affect photographers are often after when they take a photo using 'Depth of Field'. This technique is so easy to accomplish and it's the perfect way to jazz up your cards.